A reader recently asked us, “Are there any simple rules for using quotation marks?” We could feel the frustration in her email. When it comes to punctuation, there are so many rules to remember. It can get confusing even for seasoned adult writers. Teaching your kids these simple rules for using quotation marks will help them understand what they read and become better writers. It seems that italics, underlining, and quotation marks are used interchangeably for titles. The true rule, however, is that quotation marks are reserved for short works. This includes poetry, chapter titles, and short stories. Full length books and movies, on the other hand, would be underlined or italicized. For example, the short story “Rikki-Tikki-Tavi” by Rudyard Kipling would be written with quotation marks. The story originally appeared in the anthology, The Jungle Book, which would be italicized or underlined. 2. Direct quotations always use quotation marks. There are two different types of quotations used in writing, direct and indirect quotations. Direct quotations are when the writer is telling exactly (word for word) what a person or character said. These statements are always enclosed with quotations. Indirect quotes are summaries or paraphrasing what a character or person said. These would not be in quotes unless the writer is quoting a specific word or phrase within the paraphrased, indirect quote. Willa Cather said, “Most of the basic material a writer works with is acquired before the age of fifteen.” You’ll notice this is a direct quotation that Cather said about writing, and one that inspires many a young writer! Because she said it word for word, it’s enclosed entirely in quotation marks. 3. Keep the punctuation inside. When using direct quotations, end punctuation marks (periods, question marks, or exclamation points) as well as commas should remain inside the closing quotation mark. Author Henry Miller said, “Writing is its own reward.” The period that ends this sentence is contained within the quotation marks. If the quotation would have been written like this: “Writing,” Henry Miller said, “is its own reward.”, a comma would be included in the first part of the quotation since the attribution is separating the sentence. After school, we watched “Little House on the Prairie”. The television show, “Little House on the Prairie” is in quotes, but since it is not part of a direct quotation, the period comes after the title in quotes. Using quotation marks doesn’t have to be complicated. 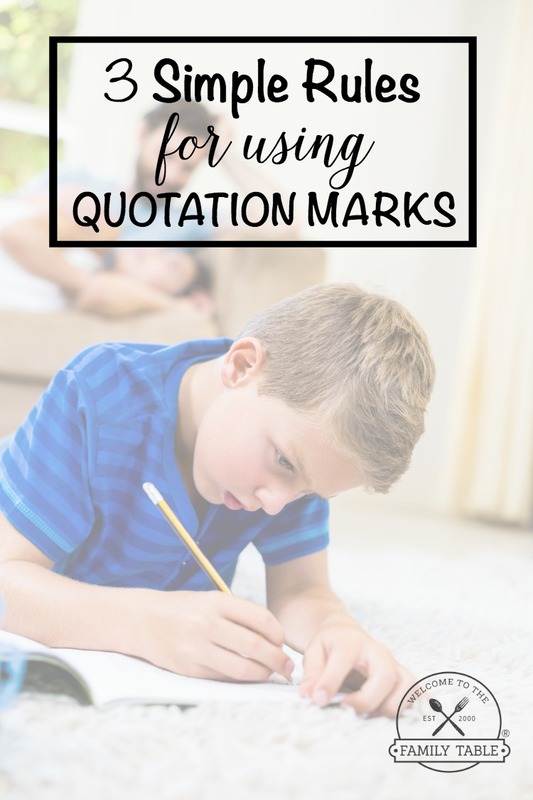 These simple rules for using quotation marks will help your kids become experts in no time. 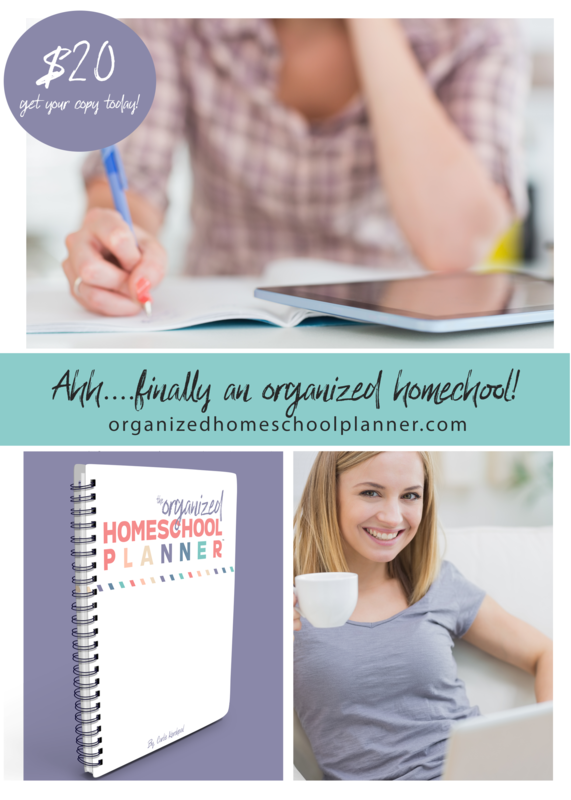 Keep them handy and practice by doing a little bit of writing every day!